The Parent Body Missionary Ministry meets in their homes, the church, or a local restaurant to help build the body of Christ by being servants of the Lord and staying in constant prayer. 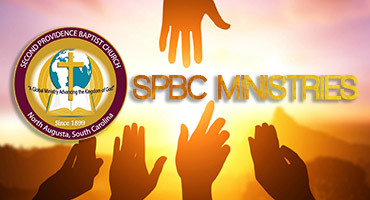 The ministry provides benevolence to churches in the community while fellowshipping and being prayerful for others. Its members generate names of persons needing prayer and intercede on their behalf. It also supports homes and foreign mission and provide aid to all that are in need. It sends flowers and words of comfort to the sick and bereaved. 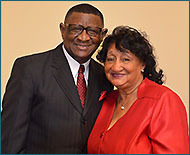 It meditates daily upon God's Word and is supportive of the ministries, the pastor, and the church family This group conducts activities designed to provide assistance to church members and the community (assisted living facilities, prisons, schools, outreach centers, hospitals, etc.) as led by the Spirit of God. PBMM has established a Christmas savings program for group members and assists in the funding of the Pendarvis Scholarship.